Allow LIRI to help facilitate your next church gathering. 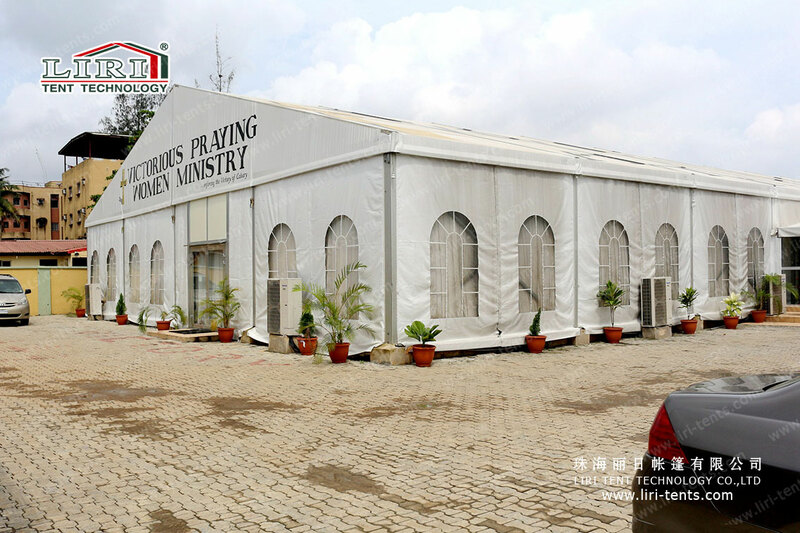 We have a variety of tents, chairs, tables and more to accommodate your church event. 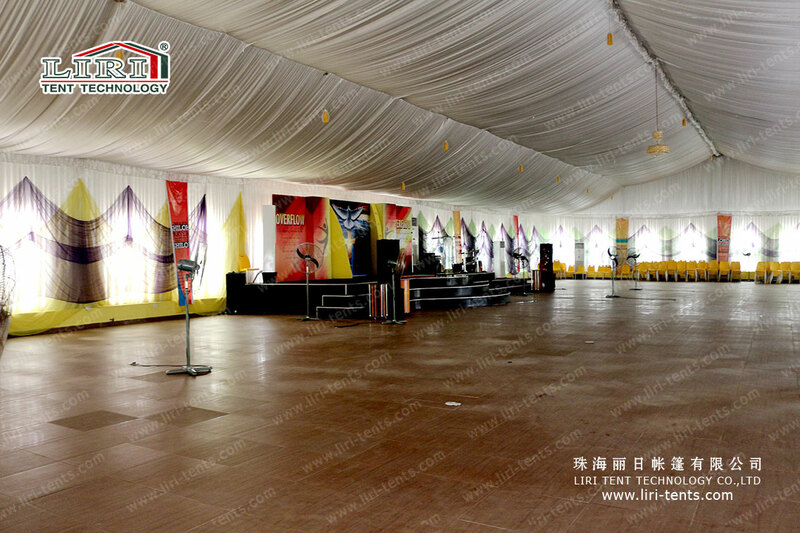 If you are looking for a tent to rent for your church event then LIRI is here to help. Our tents are clean, white and in premium condition. We have a large variety of tent sizes and can accommodate almost all occasions. Our staff will guide you through the steps to deciding the perfect size Tent for your church event. Do not let the weather worry you. We have tents with window or solid side walls to protect you from the weather. We also offer heating and air circulation for your tent. Tent flooring is available for covering an undesirable surfaces and keeping your guests feet dry. Carpet in a variety of colors is available to cover the wooden floor. Dance flooring is also available in almost any size or shape.